A press release from the organisers states that general public public voting through sms line from 10am Tuesday 18 September – 10 am Friday 21 September 2018 (25%). Apparently creative Industry and Past Miss Botswana Queens Representatives at the boot camp (25%), Panel of judges at the event (25%) and attendants at the event through an app (25%). The organisers stated through a press release that Miss Botswana rebranding, relaunching, crowning night will strictly by invitation and corporate hosting, adding that very limited tickets at P1500 will still be available from countrywide webticket offices. The pageant will apparently be broadcast on television. Development Advance Institute (DAI), represented by Benjamin Raletsatsi, was subcontracted the license to Miss Botswana 2018 by Botswana Council of Women (BCW), the License Holders for Miss Botswana. DAI presented to BCW a five year plan to restructure BCW and Miss Botswana brands. 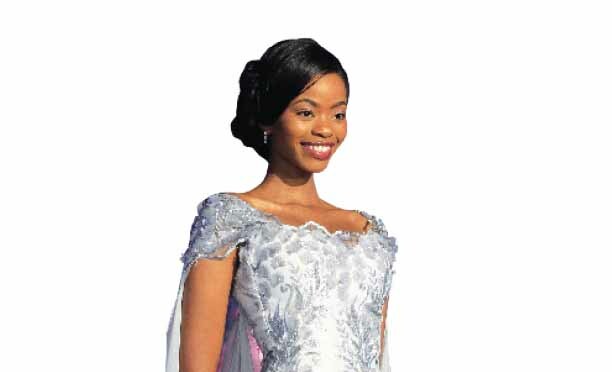 In terms of Miss Botswana this was necessary to salvage our National Beauty Pageant, which has produced Mpule Kwelagobe (1998 Miss Universe winner) and Emma Warius (1st runner up to 2010 Miss World). The organisers acknowledged that the pageant has been marred in controversy and noted that their mission is to rebrand and regain trust with all stakeholders and the general public.